For two years, Isenberg contributed regular travel stories to The Tico Times, where he also serves as a staff writer, photojournalist, and videographer. Read his story about the Brunca people (and see the corresponding video) here. Isenberg has written for Lonely Planet, one of the most respected travel guide companies in the world. See his profile on San José here. 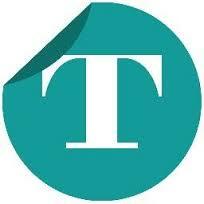 Recently, Isenberg began writing for Trivago Magazine, the online travel and hotel publication based in Germany. His first story was a guide to Providence, RI. Isenberg has written frequently for E: The Environmental Magazine, including travel stories about Pennsylvania, Laos and Aruba. See all stories here. For Mental_Floss, Isenberg wrote about the Tunnel That Saved Bosnia, a little-known passage that rescued Sarajevo from annihilation. Nature Landings is the in-flight magazine of NatureAir, an airline servicing Costa Rica, Nicaragua, and Panama. Isenberg writes about food, entertainment, and travel for the magazine. For The Pittsburgh Post-Gazette, Isenberg has contributed a variety of pieces, including an essay about the Balkans, an acclaimed Op-Ed about recasting Pittsburgh as a “granola town,” a meditation on the Port Authority bus system, and a poem about driving in Pittsburgh. Isenberg has contributed regular travelogues, photography and videos to the San Diego Reader, for the paper’s “Gather No Moss” column. You can read all his articles here. For the Monitor, Isenberg contributed a travelogue about the Bay of Fundy and a poem about Osaka, Japan. 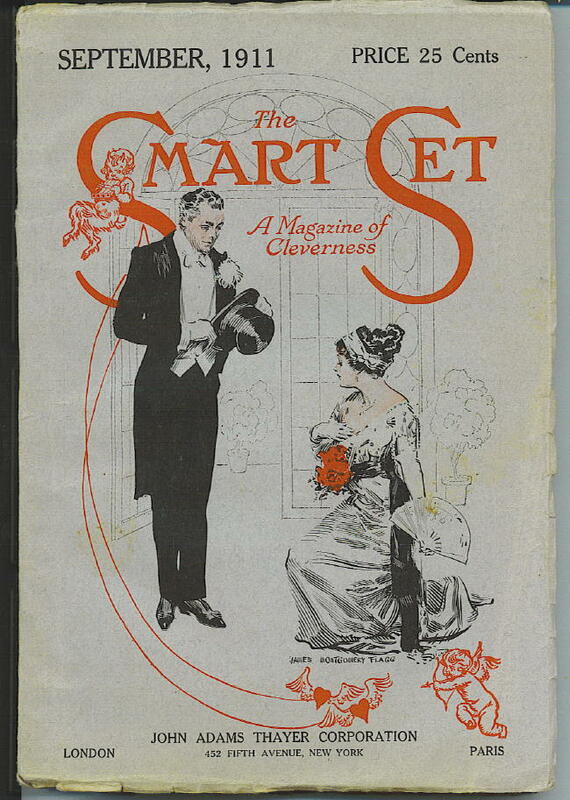 The Smart Set is Drexel University’s award-winning online magazine. Isenberg contributed several essays on Central America. We are friends of Katy Fray and her husband. We will be in Costa Rica for 3 weeks February 4 to 26. I have read your writings about travel in Costa Rica. My wife and I are both from Pittsburgh and I would like to know if I could possibly get in contact with you or at least email you to ask you some basic questions about possible travel itineraries, 4×4 rental, places not to miss, etc. Can we email you or call from San Jose? We will be with a Road Scholar birding tour from the 4th to the 16th. We will be in San Jose on the 4th and then on the 16th of February. From the 17th to the 26th we are traveling on our own. I know that “word of mouth” is the best way to do things and the last part of our trip is wide open at the moment. We would like to hear from you if you have the time or interest to help us out. Katy Frey and her family say HELLO. We saw them at a family Christmas party. Hope to hear from you. !